NOTE: You must purchase quantities of 500 keys to edit the colour. 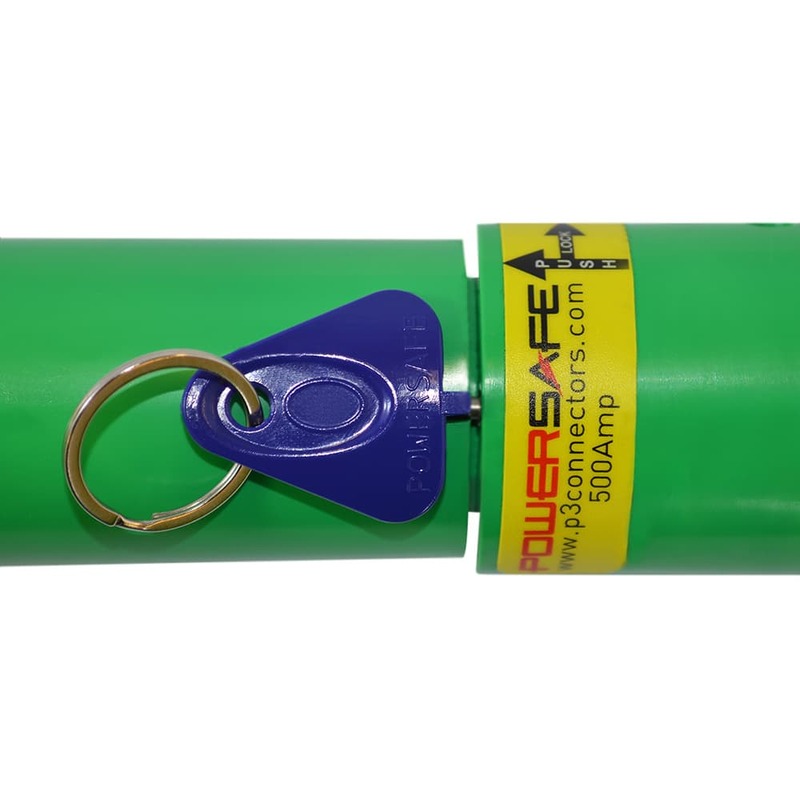 The Powersafe Secondary Locking Release Key is the engineer’s tool to unlock the secondary locking mechanism. A powerlock release key is used disconnect Powersafe source and drain electrical connectors when mated. The key will unlock the powerlock mechanism with a slight twist and is supplied with a split ring to conveniently connect to keys etc. Powerlock is generalised term for a single pole electrical connector that has been specifically designed for safe power distribution. 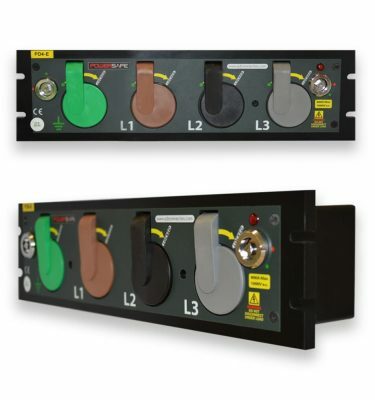 Phase 3’s Powersafe single pole connectors are the highest rated, safest and finest quality powerlock connectors as used by the power distribution, events, military and cable assembly industries worldwide. 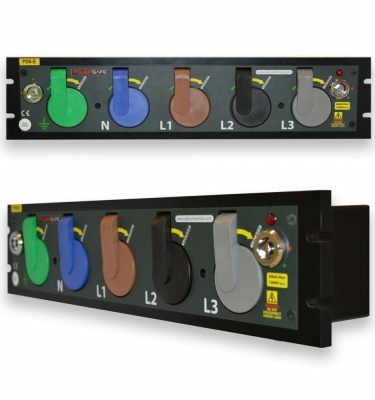 Powersafe are available as inline plugs and panel mount sockets that easily terminate to low voltage copper power cables (i.e H07RN-F) using industry standard crimp tools or set-screw contacts. Termination to aluminium cable is also possible with bimetallic contacts. This product is fully compatible with Litton VEAM, ITT and other powerlock manufacturers. 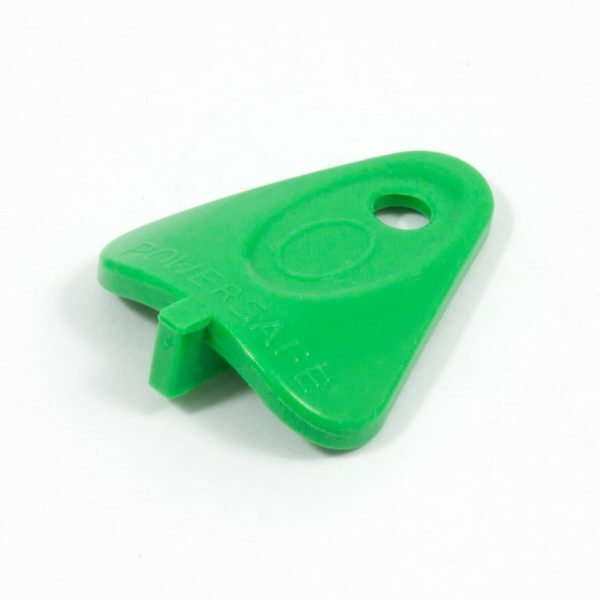 Please Note: Standard secondary locking release key colour is green, but colours may vary. You can personalise the release key with your company brand colours when you purchase quantities of 500 units.